In spite of being the second smallest state of India, Sikkim is beautifully embellished with geographical diversity. World’s third highest mountain, Kanchenjunga is also crowned at the Sikkim Himalayas. Further, there are various splendid valleys and green meadows that add to the picturesque view of the state. This amazing landscape of Sikkim invites various tourists every year from different walks of life. The best adventure activity that one can enjoy in this state is trekking. Sikkim tour packages are famous owing the mentioned below treks. Kanchenjunga Base Camp. Photo by Carsten Nebel. Mt. Kanchenjunga is the main attraction of Sikkim and thus, this trekking expedition is highly acknowledged among the trekkers. The Kanchenjunga Base Camp is a demanding expedition located at a height of around 16406 ft. The best part of this trekking tour is witnessing sunrise at the different peaks of Kanchenjunga range. 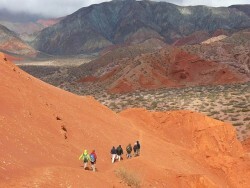 Further, various splendid valleys offer a perfect route for adventure trekking. Trekkers can accomplish this journey within the duration of about 11 days. Mid March to mid June and mid August to mid November are the ideal seasons for trekking. Located at an elevation of 11940 ft, the Singalila Ridge Trek is famous for rendering the majestic view of the mighty mountains. Moreover, it is an easy trek and thus can be covered by anyone. 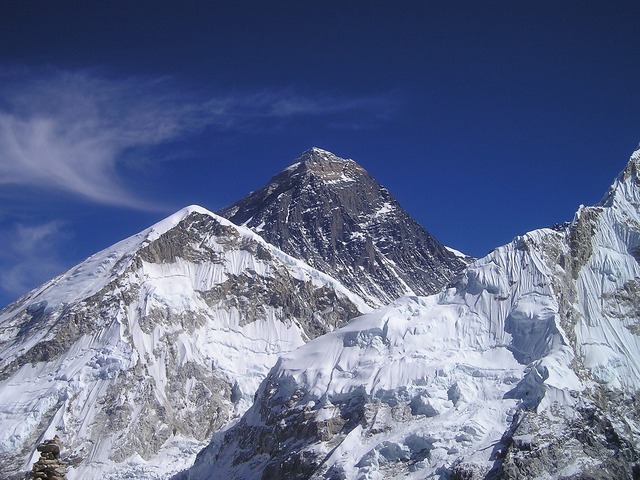 The Singalila Ridge Trek gifts the sight of five summits including the Everest, Makalu, Lhotse, Cho Oyo and Kanchenjunga. Further, the trail twists amidst the lush green meadows and some local villages. This 9 days Sikkim trekking trip unfolds the beautiful secrets concealed in the tiny state. Best seasons for trekking at the Singalila Ridge Trek are mid February to June and August to mid December. At an altitude of 16406 ft, the Dzongri Goecha La Trek is one of the most popular and challenging trekking routes of Sikkim. Trekking commences from the beautiful hill town of Yuksam and then the trail moves towards the Tshoka village via a breathtaking gorge. 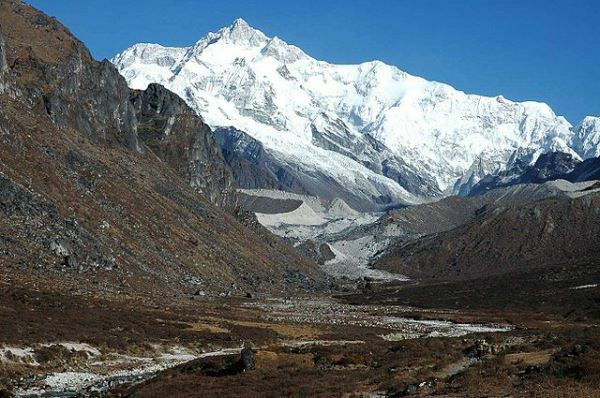 Further, once the trekkers reach Dzongri they witness a close view of Kanchenjunga and Mt. Pandim. However, if trekkers wish to witness an unmatched view of Kanchenjunga, then Goecha La is the place to be. In addition to the mountain sights, this 11 days tour also gifts mesmerizing views of the lush green meadows. The best seasons for Dzongri Goecha La Trek are March to June and August to November. The Rhododendron is a moderate trek at a height of 16406 ft. It is the soothing beauty of the rhododendron blossoms that makes the trek popular. This trek makes the traveler wander amidst the Barsay Valley, which is acknowledged for its rich forest cover. Silver Fir, Hemlock, Magnolia and Rhododendron form the main floral assortment at the forests of the Barsey Valley. Further the Maenam and Barsay wildlife sanctuaries are the other stopovers to fall on the way. 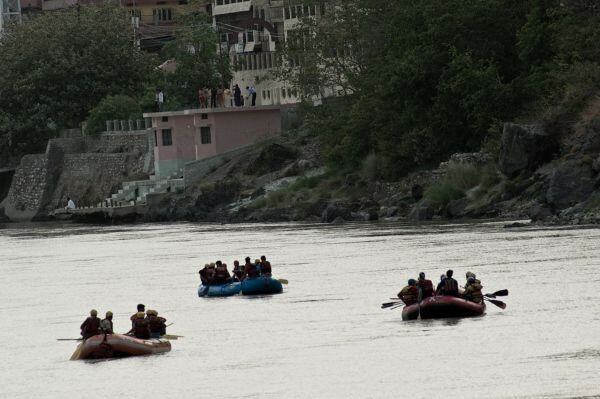 Trekkers can complete the trekking within 10 to 15 days. 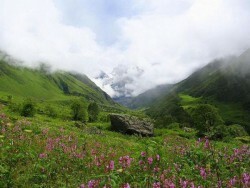 The best time to visit this trek is the blooming season of rhododendrons – March to mid May. Situated at an elevation of 16190 ft, expedition to the Green Lake is graded as tough to challenging. Being a demanding trek, trekkers need to take permission from the Home Ministry of Delhi for the expedition. However, this challenging excursion is all worthy for witnessing the picturesque beauty of the Green Lake. The Lake is completely surrounded by sky touching snow clad mountains. Best seasons for this 16 days expedition are mid April to mid May and mid October. This was just a glimpse of the hidden Sikkim treks; one can explore much more during Sikkim trekking tour. The variation of altitudes, cultural richness and greenery are the charm of the state. It’s a lifetime opportunity to explore the secrets concealed within the circuit of Sikkim Himalayas.